Features the three ports grind. Three soft grind ports make this very versatile on any lie. Big soft cut backs on the heel and toe area enable this wedge to cut through the ruff. Also has a very straight leading edge. 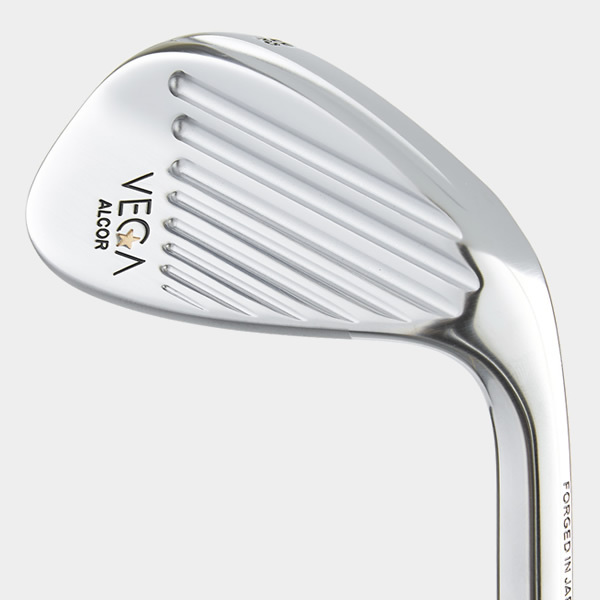 Classic shaped wedge head featuring a versatile sole grind enabling playability from all lies. 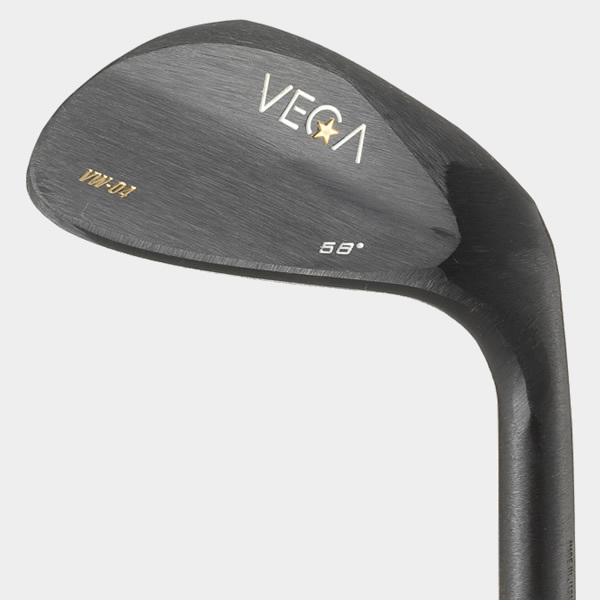 The unique grind make this one the most versatile wedges in the world.